YOUNGSTOWN — McKenah Peters takes the rebound from associate head coach John Nicolais. The Youngstown State women’s basketball assistant coach watches the sophomore guard make 10 consecutive free throws before she has lunch with her team in the concourse of the Beeghly Center. Senior guards Melinda Trimmer and Alison Smolinski are rebounding jump shots for one another at the other end of the gym. This Penguins team might be 3-0 and have just beaten an Atlantic Coast Conference team in Pittsburgh on Tuesday, but there’s no way this team would ever rest on its laurels. Their head coach, John Barnes, wouldn’t accept it, and neither would any of the young women on this roster. They kept running drills and plays during the Thursday practice session, trying to hone their game. Communication, trying to be in tune with one another’s movement on the floor, that’s essential to this team’s success, no matter who they face. It’s another downtown Pittsburgh team tonight as the Penguins host Carlow, an NAIA school near the University of Pittsburgh campus. Tipoff is at 7 p.m.
“I feel like we have a level-headed group of kids,” Barnes said. “They understand what we have to do to win any game, whether it’s an ACC school or Carlow or anybody in our league. We have to outwork teams. We have to be smarter than them out there. 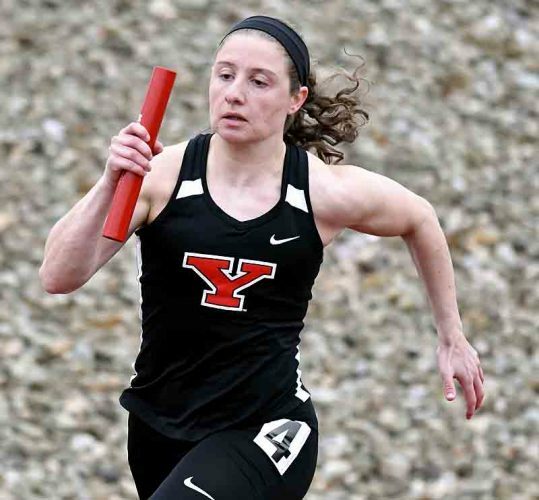 YSU had its fair share of changes in the offseason with Indiya Benjamin graduating and Nikki Arbanas opting for chiropractic school in lieu of coming back as a redshirt senior. A couple of others departed as well, but the nucleus of this 2018-19 team returned. A couple of freshmen are likely redshirting because of injuries. Two transfers are out due to NCAA rules. On a roster that started with 13, it is down to nine. Now most would say a 3-0 start is commendable. This YSU team doesn’t want a sympathy pat. These Penguins know one or two injuries can thwart this team’s chances of being competitive in the Horizon League. 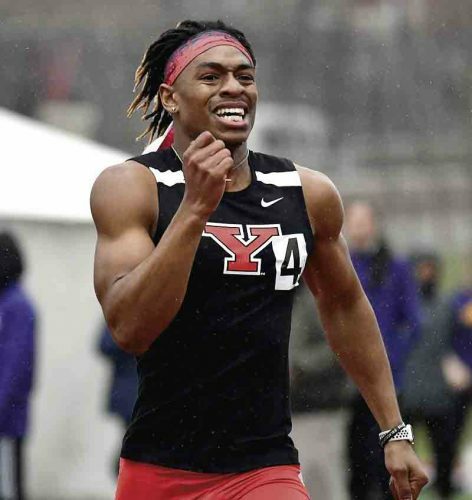 YSU is back up to 15 players next season as the Penguins signed five players on Wednesday, three from Wisconsin. 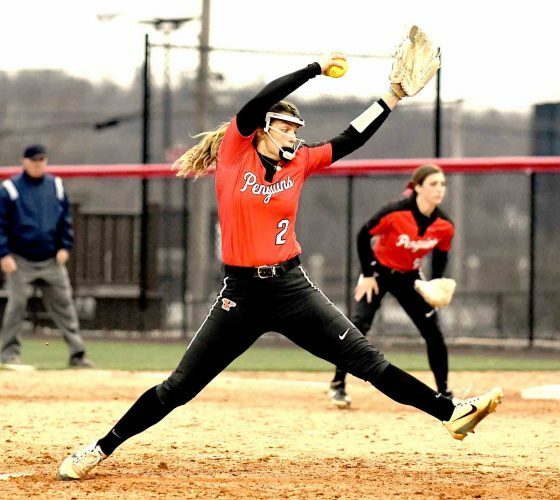 Maddie Schires, Lexi Wagner and Jen Wendler, all state-level players from Wisconsin, signed with YSU on Wednesday. Schires (5-foot-8) and Wagner (5-10) are guards, while Wendler (6-2) is a forward. YSU Sophomore Chelsea Olson, who was named to the Horizon League All-Freshman Team and is averaging 12 points and 11 rebounds per game this season, is from Wisconsin. Another Wisconsin native, Taylor Petit, is on the team. She and Gabby Lupardus are likely out for the season with respective injuries. There are very few larger Division I or II size schools in Wisconsin, as compared to Ohio, so some schools overlook the Badger state in recruiting. All five of the Wisconsin natives played or currently play for an AAU club named Team Wisconsin. 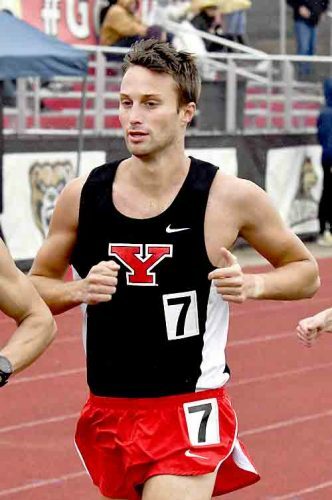 YSU assistant coach Andy Crane coached an AAU team prior to coming to Youngstown, so he had some connections up that way. “They can come out here, be successful, have great Division I careers, that it’s not impossible to go far away from home and be happy and have a great career,” Barnes said. That is next year as YSU gets back to filling the allotted 15 scholarship positions. For now, making do with nine active players isn’t too bad, as evident by a 3-0 start. “I feel we’re really coming together as a team, team chemistry not only off the floor, but on the floor,” Barnes said. Shooting, dribbling, running drills and communicating with one another, this YSU team is never going to be satisfied with a certain standard. “We want to try to keep it going,” Barnes said. That means repetition, which YSU is fine with doing each and every day.